It's 'flower safari' time! See all the amazing South Africa flowers in bloom this spring. 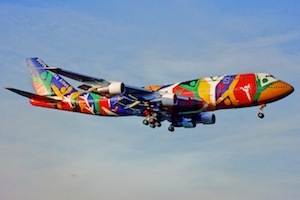 South Africa's West Coast is coated with colour at this time of the year. Make sure you plan a trip to the huge fields with blooming wildflowers in the Western and Northern Cape. During the next weeks many Wildflower Festivals will take place which are so worth a visit too. Take a self-drive tour through West Coast National Park which is only a one hours’ drive from Cape Town. The Postberg and the Seeberg lookout point section are open now. Route maps are available at the park's entrance gates. More about the West Coast National Park here. 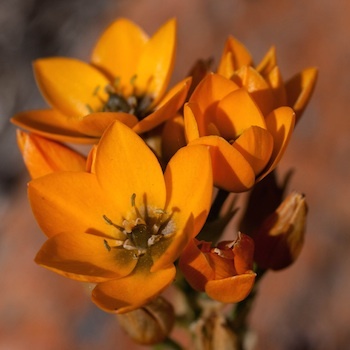 Or admire the stunning flower carpets in the Namaqua National Park in the Northern Cape where the image above was taken. This park is only one hours' drive from Springbok. 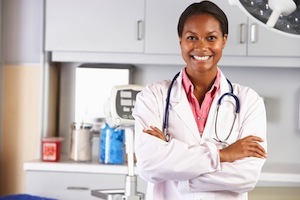 Find out how to get there here. 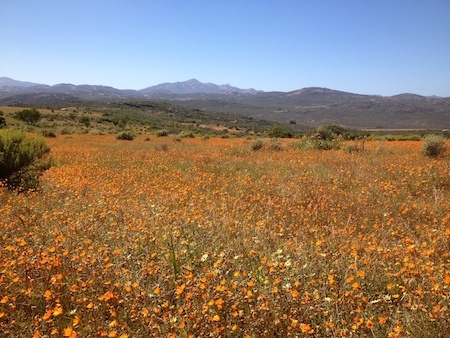 How about visiting one of the many wildflower festivals in the Western Cape or Northern Cape? Traditionally towards the end of August is high season for the wildflower festivals in these provinces. Or take a drive along the R27 towards Vredenburg and Paternoster and the N7 between Cape Town and Vanrhynsdorp where you will spot many flower fields even along the main roads. And the villages and towns along the way are lovely to experience as well for some real insights into local living. Read about the most popular wildflower festivals here. 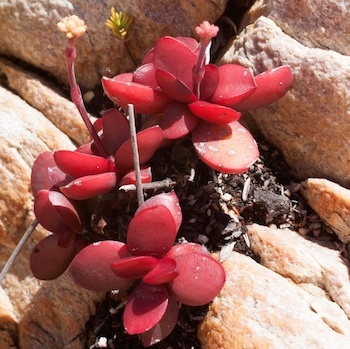 Did you know that South Africa is home to the world's smallest succulent plants? These tiny plants are smaller than 9.9 mm! South Africa is also home to the largest, the baobab tree, growing to around 20 metres in hight. 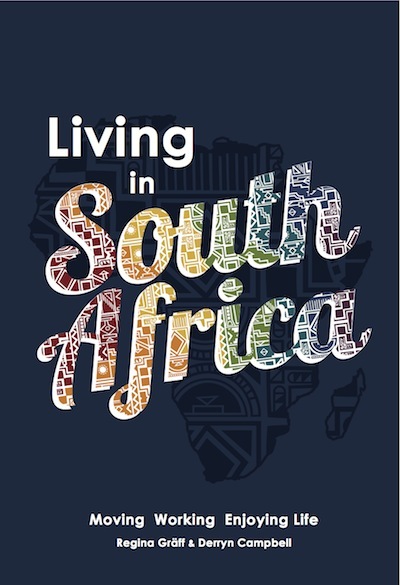 In fact, South Africa has the third highest level of biodiversity in the world and in the country 10% of the world's flowering species are found and is also the only country in the world with an entire plant kingdom inside our borders. 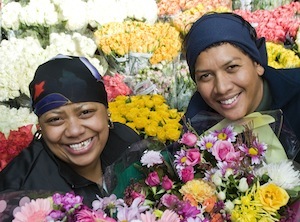 The Cape Floral Kingdom is the smallest but richest of the six floral kingdoms in the world. 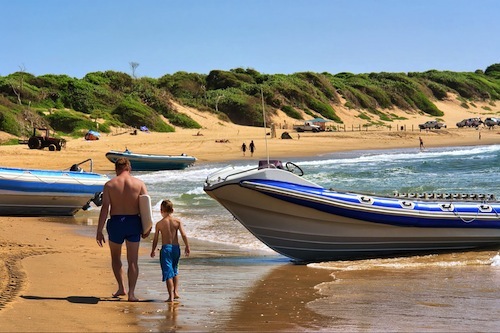 It stretches from Cape Point to Grahamstown and up to the Olifants River. The Cape Floral Region contains more plant species per square metre than anywhere else on our planet. It is one of the biodiversity hotspots in the world as almost 70% of all the plant species are endemic and only found within our borders. Table Mountain National Park in the Western Cape has more plant species in its 22 000 hectares than the British Isles or New Zealand. The species in this kingdom include the unique Fynbos and Renosterveld vegetation. Did you know that the Cape Floral Kingdom is one of the eight World Heritage Sites in South Africa? 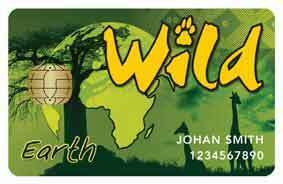 The South African National Parks can be visited at reduced rates with the 'Wild Card' which is available to locals and international visitors at the national parks visitor centres. Click on the card's image for more info. From 10 -14 September 2018 all SANparks will grant free entrance to all locals with valid IDs during the annual Parks Week. Children under 16 can visit for free. Read more about the SANparks Week here. 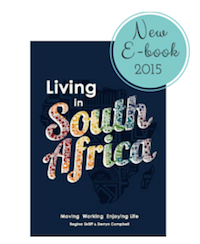 Looking for more information about South Africa? 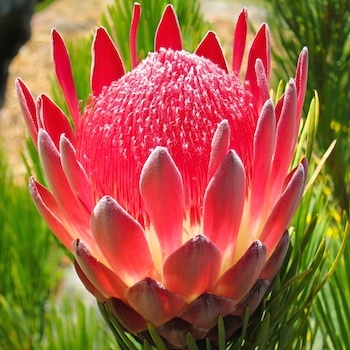 Part of this post, the interesting South African flower facts, was shared by Derryn Campbell of Awesome South Africa on the SMILE 90.4fm Thursday breakfast show with Bobby Brown and Tracey Lange in 2014.